journey of growing......: Happy Dragon Boat Festival! Wishing you a very Happy Dragon Boat Festival! 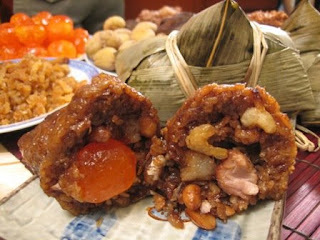 walao.. this dumpling looks sooo mouth watering!! !